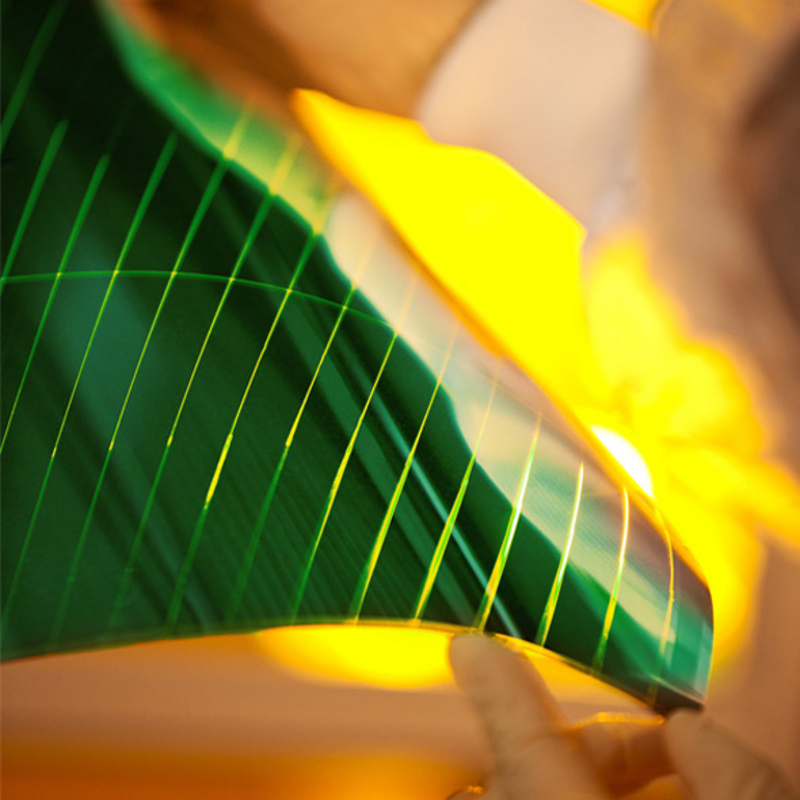 FHR Anlagenbau GmbH supplies production technologies and coating materials for the production of thin-film solar cells and organic solar cells, as well as thin-film processes for increasing the efficiency of crystalline solar cells. In the process, we combine the best technologies with outstanding automation proficiency, such as for the robot-assisted wafer placement of the coating systems, which ensures maximum productivity. In the area of CIGS technology, FHR is particularly knowledgeable when it comes to both glass and flexible substrates. This type of system has been used to great success in the industry for several years in both the FHR.Line product series which handle coating widths of up to 2,200 millimetres and the FHR.Roll product series for coating widths up to 1,600 millimetres. 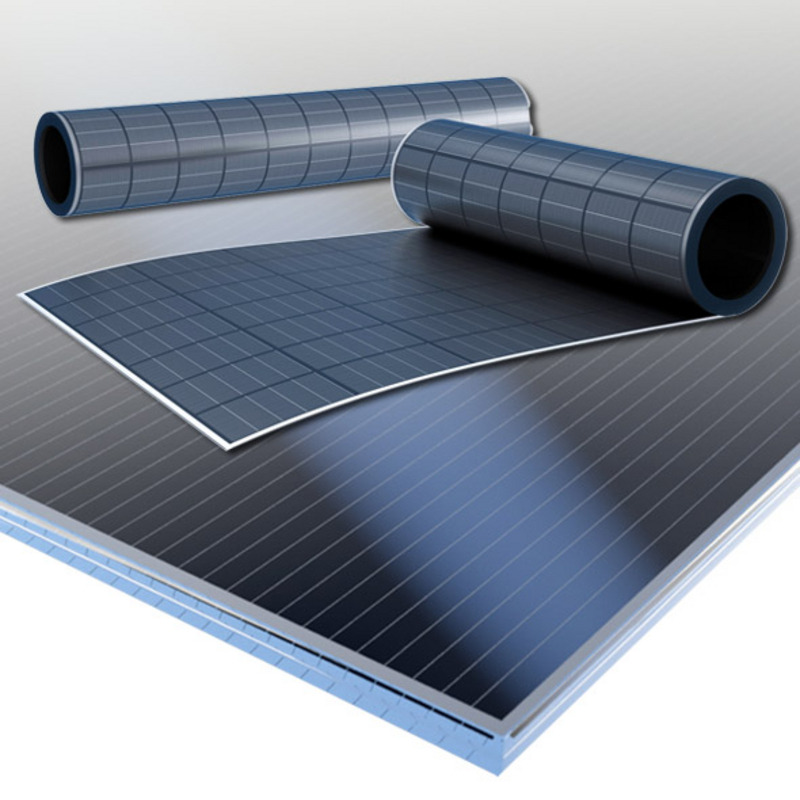 FHR also offers systems for the production of thin-film solar cells based on amorphous silicon (a-Si), gallium arsenide (GaAs) and others in our group network with centrotherm international AG. We have a comprehensive portfolio. It ranges from solutions for the deposition of front contacts made of transparent conductive oxides (TCO) and systems for the deposition of photo-active absorbers of copper, indium, gallium, selenium or a-Si:H (doped, intrinsic) to the production of metallic back contacts. FHR also supplied the world's first production facility for the vacuum-process manufacture of organic solar cells. The roll-to-roll system combines the processes of coating, structuring and laminating the flexible substrate whilst under vacuum. FHR Anlagenbau GmbH is a market leader in the field of solar thermal energy and our expertise in this filed is in high demand. 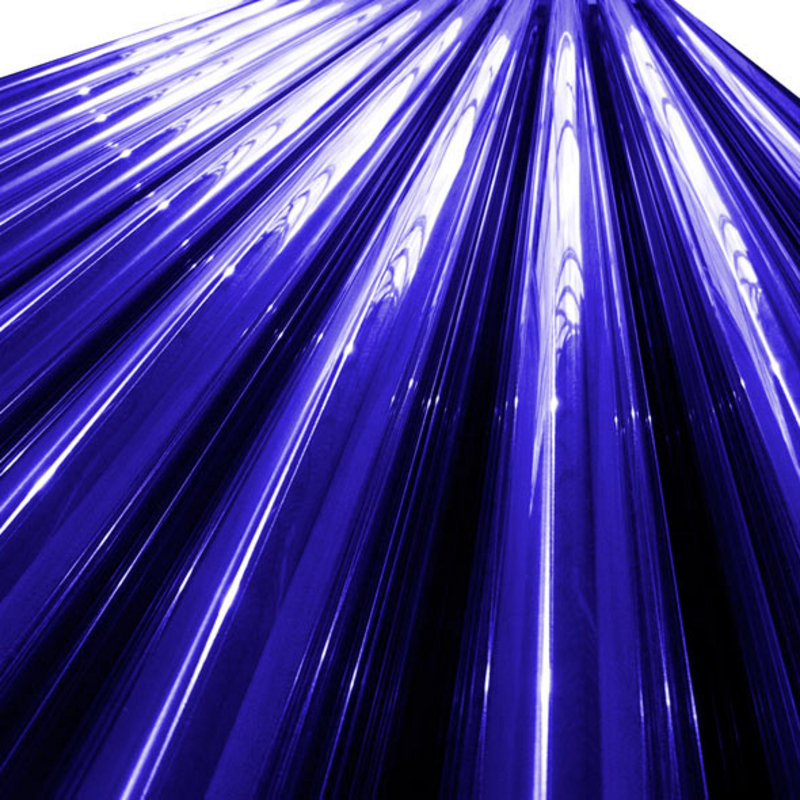 Our processes are used in the production of selective absorbers and reflectors for CSP solar thermal power plants. In particular, FHR supplies equipment to manufacturers of parabolic trough collectors with systems for solar receiver tubes. Selective absorber layers have a metal-ceramic structure and are resistant to high temperatures. They function as a light trap for sunlight on their exterior and as a heat reflector on the interior; the absorbed energy is taken up by the heat transfer fluid and transmitted to a turbine. Vacuum coating systems are also needed in the production of modern batteries and (rechargeable) accumulators. In these thin-film battery technologies, also called thin-film batteries, solid systems or solid-state batteries, all of the battery's electrochemically active components and contacts (anode, cathode, electrolyte and separator) are produced in the form of thin layers. Some thin-film batteries can be produced economically in a roll-to-roll process using the PVD process. FHR develops customised solutions from the FHR.Roll product series for this type of production. FHR offers systems for the sputtering and thermal evaporation of lithium. These are used in the production of high-energy lithium-ion batteries and lithium-solid-state batteries. FHR systems are used in fuel cell manufacturing to coat metallic bipolar plates. The thin layers that are deposited serve to prevent corrosion and improve electrical conductivity and heat dissipation. These bipolar plates are also used in the electrolysis of water to generate hydrogen ("power to gas").